We supply major tv and film studios, exhibition halls, event companies and theatres. Theme parks like Alton Towers, Legoland and Thorpe Park all love our hardwearing, great value camo netting. 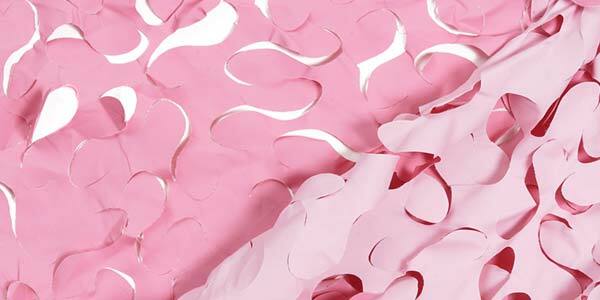 Our non-toxic Camouflage Nets are first choice for zoos and safari parks. Most years our camouflage netting is a backdrop for the Glastonbury Festival. Plus, of course, Camonets’ tried and tested products are perfect for hunting, fishing and birdwatching. 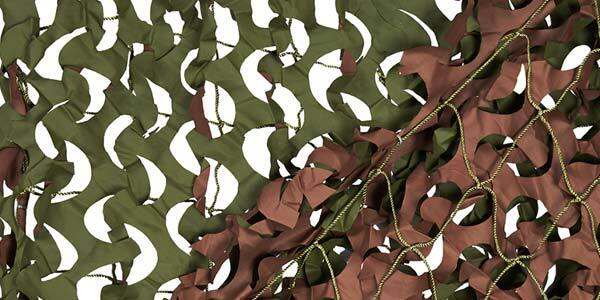 Our range of nets includes classic Woodland Camo Netting and Desert Camo Net. 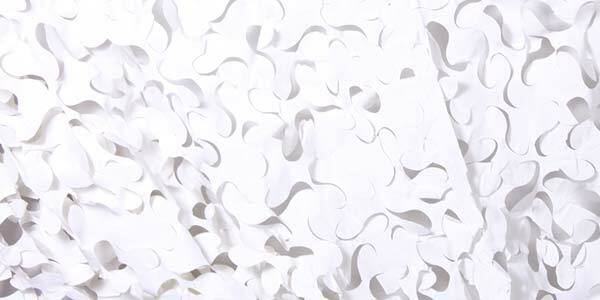 On offer is a camouflage net that is pure white! (perfect if you’re out spotting polar bears, but we wouldn’t recommend that). 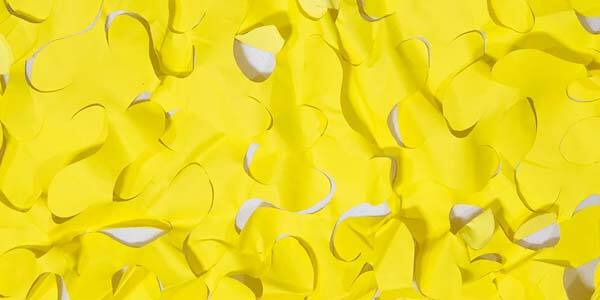 We even sell colours you didn’t know you need, such as yellow, purple and even pink! Unsure which style or size you need? Call and talk to us, we’re experts at camouflaging everything! 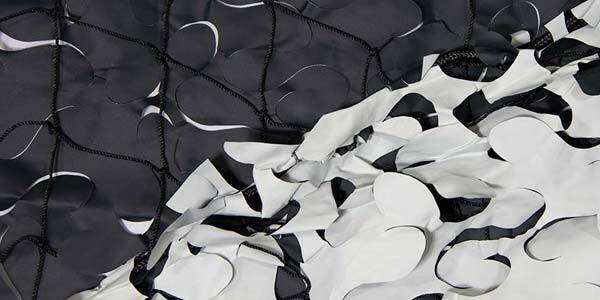 We always try to have our full range of camo nets in stock and ready to send within hours of your order. Try our camo nets and see for yourself why we are the UK’s number one. With clients like 20th Century Fox, Pinewood Studios and Center Parcs, we’ve been keeping the UK covered for years! We have a wide range of military style camouflage netting available including Black Stealth Camouflage Netting, Urban Camo Nets, as well as the traditionsal Woodland and Desert Camo Net. 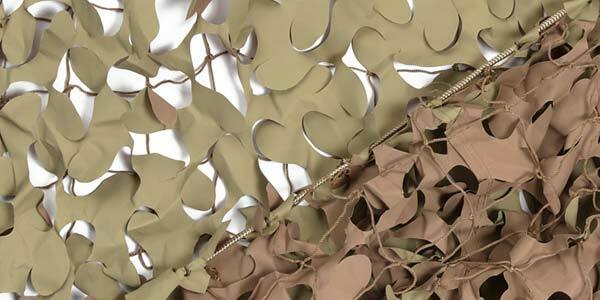 Whether you’re looking for woodland or desert coloured camouflage netting we have the Military Camo Netting for you. 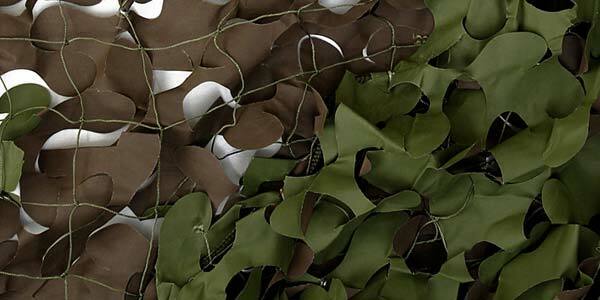 We also stock, when available, genuine army used camo netting in good condition. 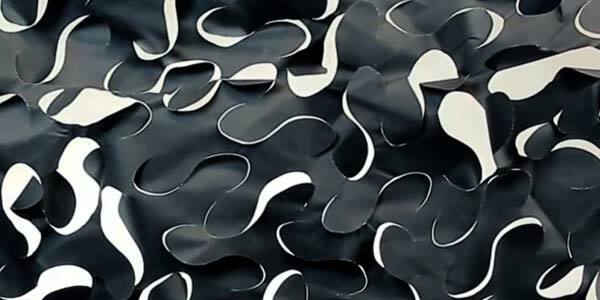 This Ex Army Camouflage Netting is suitable for many applications, such as Camouflage Netting for Gardens‌‌.